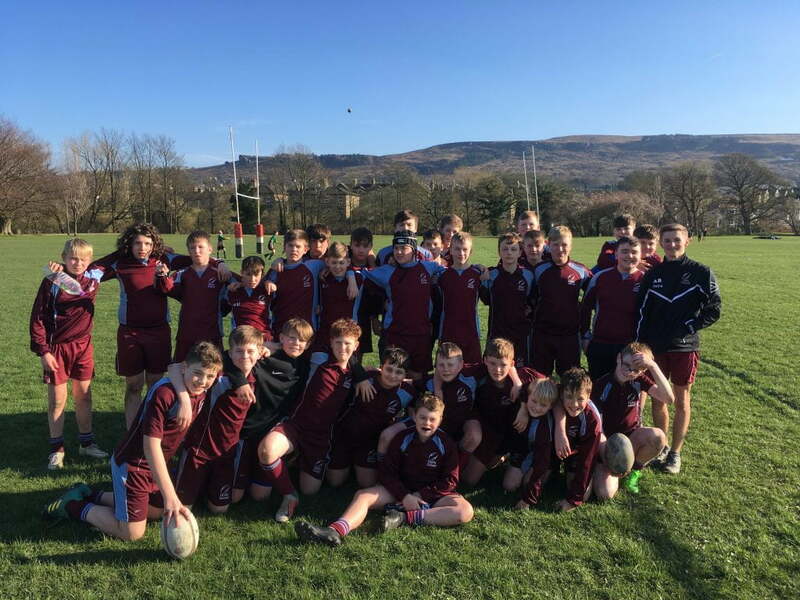 The Under 12’s and Under 14’s boys travelled to Ilkley RUFC for the conclusion of the White Rose Rugby season. 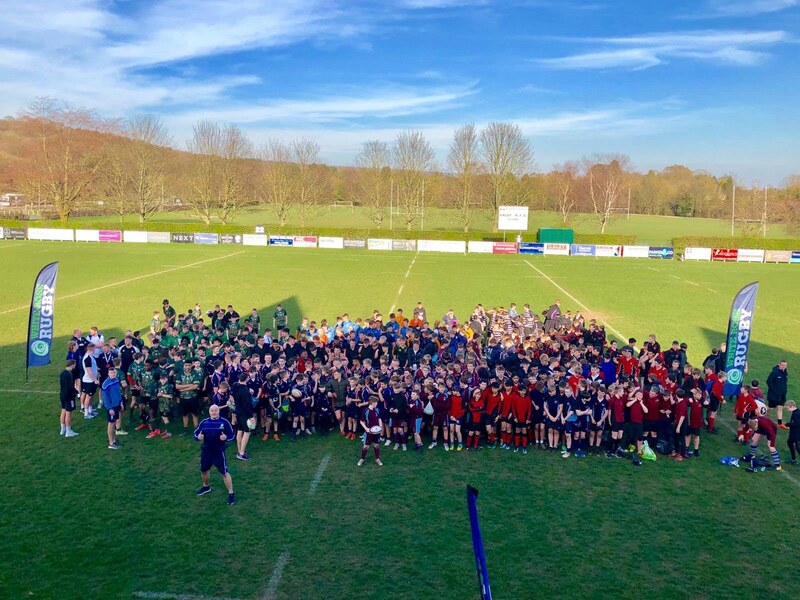 Throughout the course of the day, both teams took part in friendly but fierce competition against a number of schools from Yorkshire. After a successful season so far for both teams in Lancashire, all boys enjoyed being able to put their skills to the test against new opponents. Both teams enjoyed some success throughout the day and will look forward to attending and hosting White Rose events next year.